ALBION, Neb. (Feb. 6) – IMCA Late Models return to weekly programs at Boone County Raceway this sea­son. The Friday night venue at Albion becomes the latest Nebraska venue to add the premier division in 2019. Boone County had run sanctioned Late Models during the 1995 and 1996 seasons. The division joins IMCA Sunoco Stock Cars, IMCA Sunoco Hobby Stocks, Karl Chevrolet Northern SportMods and Mach-1 Sport Compacts on Albion’s 3/8-mile dirt oval. The IMCA Speedway Motors Weekly Racing point season opens on April 19 and runs through Aug. 16, with Aug. 23 designated as the rain date for season championship night. Track points will not be awarded at mid-week shows July 2, 10 and 17. 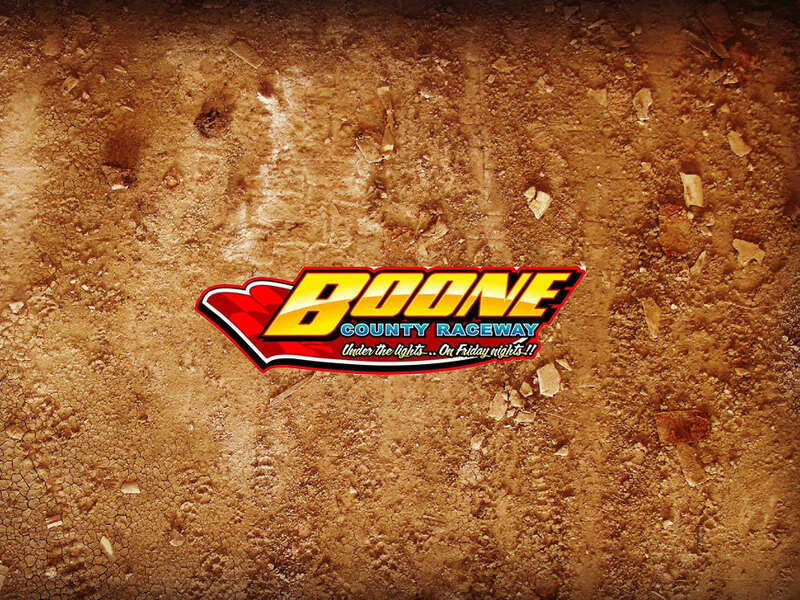 Boone County is part of IMCA’s EQ Cylinder Heads Northern Region for Stock Cars and Big Daddy Race Cars Northern Region for Hobby Stocks.